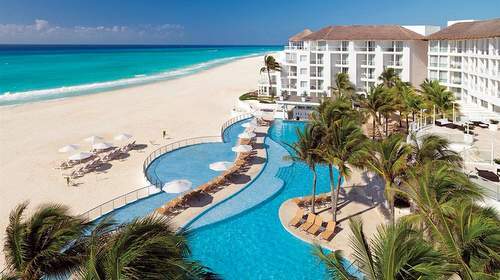 What are the best Playa Del Carmen All Inclusive Resorts? We have reviewed and picked out what experts and travelers rate as the top resorts. This area is divers and has everything from Mayan ruins, jungles, white beaches, art, and trendy shopping.lovers and culture buffs. No kids? 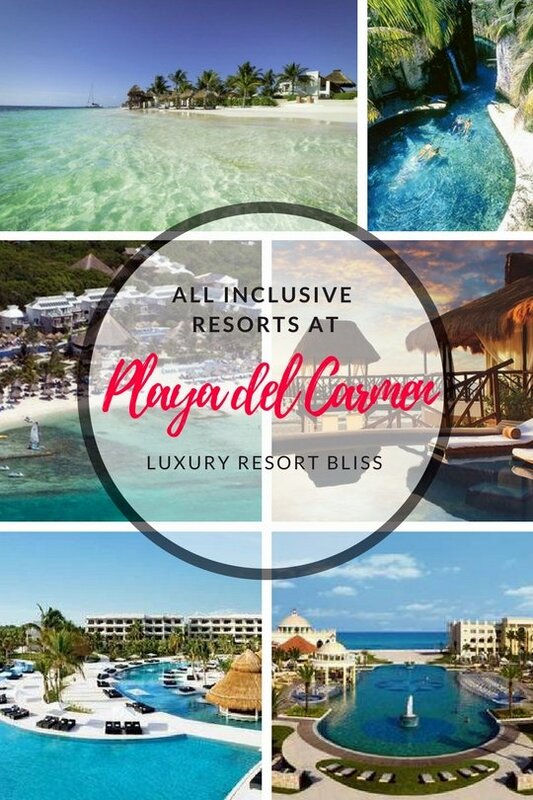 Click Here to see the Playa Del Carmen Adult Resorts which also has some great all inclusive resorts in Playa Del Carmen. 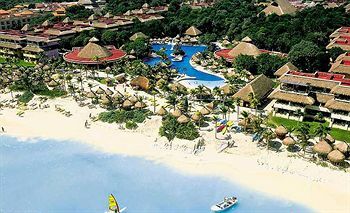 The Azul properties in this part of Mexico feature especially predominately in our top Mexico Family resorts. These resorts really do target families and they do it exceptionally well with the most outstanding kids facilities and activities you are likely to find anywhere in the world. (At the time of writing) they have four properties all with trendy furnishings and family sized and fitted out suites. Azul is big on providing everything you could possibly need for a family vacation and things like PlayHouses, teen clubs, strollers, cribs, changing tables are made easy. The philosophy goes something like when the kids are taken care of that will make it easy for mom and dad to enjoy some romance and make the most of the Jacuzzi swim-up suites and other deluxe features and services around the resort. An especially attractive feature of these hotels is the foodie culture. 12-course meals (at the time of writing) and tastings bring the all inclusive concept to a new level. Click for Azul Fives by Karisma info reviews. This resort is very much about the exception jungle and beach surrounds in combination with exceptional service. 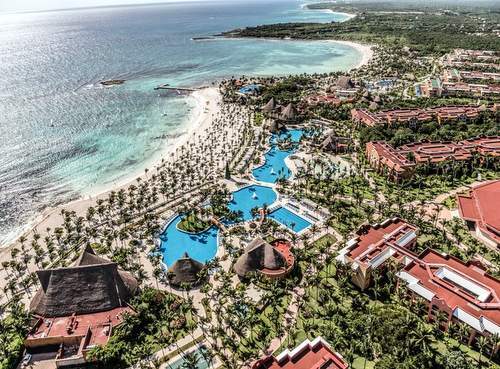 A Playa Del Carmen Resort with more of an ECO perspective the 1600-acre resort endeavours to preserve the best of this and has Rainforest Alliance Certification. The Rosewood is generally accepted as the best performing resort in Playa del Carmen these days and is often found at number one on the TripAdvisor ratings. 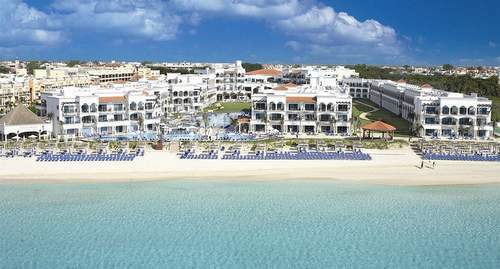 Really almost a boutique resort with only 130 suites nestled between the blue oceans and surrounding lagoon landscape. Traditional Mexican materials like limestone and wood, are used to craft an exceptionally modern and stylish look. Sundecks on the roofs, natural showers and plunge pools complete the look. 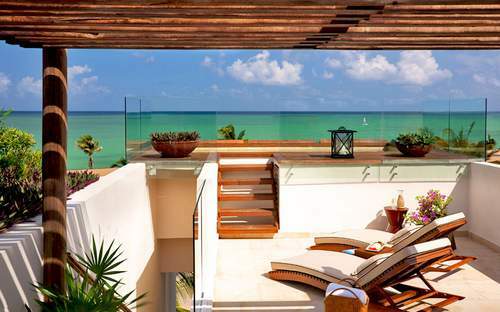 Rosewood is of course a well known luxury spa brand and the Mayakoba is one of the best in the chain. All areas of the spa are done exceptionally well with the heated pool, gym, saunas, steam rooms, Jacuzzi, and yoga and meditation classes all top class. Around the resort there is lots to keep everyone occupied. Staff are more than happy to provide ways for you to make the most of the beach, diving, golf, weather for young or old. Keep up to date with special offers they have from time to time including complimentary additional night specials which come up from time to time. If you're looking for a complete adults only resort on the beach right next to with the works The Royal Playa del Carmen fits the bill. 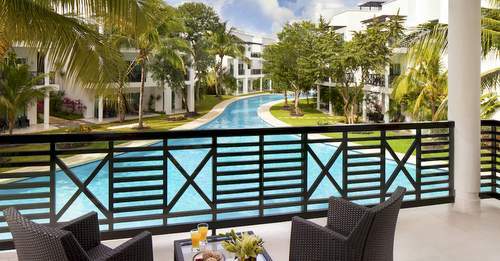 This AAA Four-Diamond resort really is in the heart of Playa del Carmen by 5th Avenue. The level of service to the point where the butlers all have categories determined by their area of specialty. 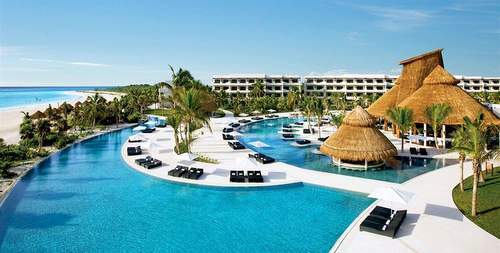 This is a big upscale Playa del Carmen resort which manages to get terrific reviews from the swathes of satisfied guests which stay there. The top powder white sand beach location helps as does the excellent service around the resort. You really don't need to leave this one and there are an astonishing 12 buffet and service restaurants. Visit the spa for Ancient Mayan rituals, hydrotherapy treatments, more swimming pools than you need and easy access to the surrounding attractions. Secrets also have another hotel at Playa del Carmen but we love how secluded this place is which makes it perfect for an adult only resort. This AAA Five Diamond Resort has bee mentioned among the best hotels in the world in more than a few glossy magazines. The resort prides itself as a destination for "adult adventure, relaxation, and romance". The "unlimited" concierge service features things like welcome cocktails and towel, seven great food outlets, complimentary wifi, top shelf spirits, free mini bar top ups, golf green fees and pool wait service. Not to mention the stacks of entertainment opportunities which seem to run night and day. Nestled between rich jungle and a powder white beach, Belmond Maroma Resort & Spa. Rich with experiences like a yoga or Mexican temazcal sauna. With all the luxury and beauty you would expect from this prestigious company and more than outstanding guest reviews this one rarely is disappointing. Suitable for both couples and families. 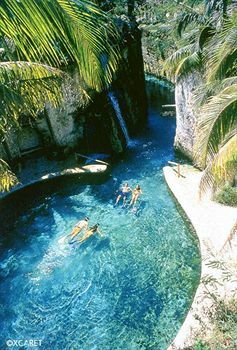 Also located beach and Mayan jungleside Mayan Banyon Tree applies its green noteworthy credentials to this exotic Riviera Maya location. The resort is heralded as a destination for "relaxation, rejuvenation, romance and world-class dining". Enjoy your plunge pool while the staff do all they can for you to achieve your own peaceful serenity. For the usually Asian Banyon Tree group this property which seeks out exotic location has fittingly chosen Playa Del Carmen for its first resort in this area of the world. Click for more information on Gran Porto Real Resort. 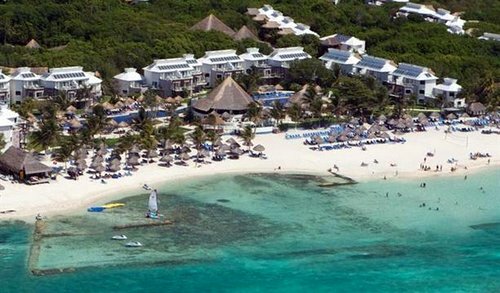 If you're not set on the Playa Del Carmen all inclusive resorts, check out all inclusive resorts in Mexico for more.